INTERACTIVE: Where Should You Get Lunch in Midtown? 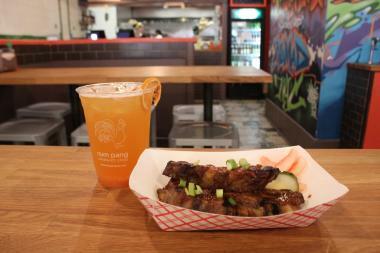 Num Pang Sandwich shop is one of hundreds of restaurants in Midtown. MIDTOWN — Raise your hand if this has happened to you: Noon rolls around and you leave your office to get lunch only to realize that you have no idea where to go. Midtown has hundreds of restaurants, but with so many options — including a seemingly endless repetition of chains and generic delis — it can be hard to figure out where to find a meal that will hit the spot. 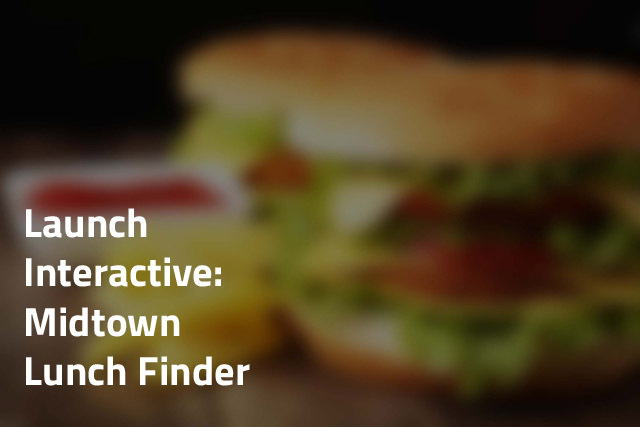 Our new food finder has plugged in 36 popular eateries across Midtown to make it easier to cut through the noise and grab some grub, whether you'd be happy with a cheap slice of pizza at 2 Bros or a peppercorn catfish sandwich at Num Pang. Give it a spin below. And if you think we missed an obvious choice, leave us a comment below or let us know on Twitter.